Offers selective export by Date, Time, Folder, Item Type, etc. With no hope of restoring my lost data, I was utterly depressed. Then I get to know about Kernel Export Amazon WorkMail to PST while scrolling the internet. Without wasting any time, I purchased the tool. And I was completely impressed with its working process. I wanted to backup multiple mailboxes of WorkMail, but there was no manual method available to perform this action. So, I used Kernel Export Amazon WorkMail to PST, and I was completely surprised with its functions. 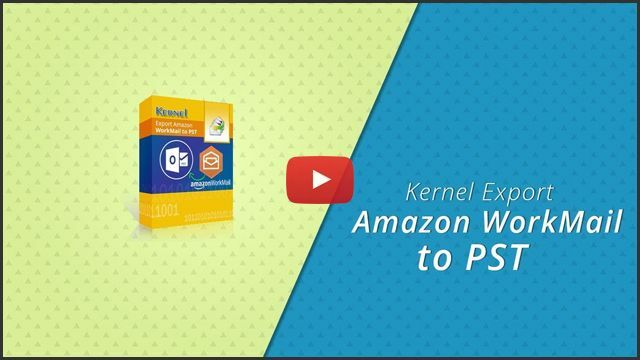 Kernel Export Amazon WorkMail to PST is designed to export all WorkMail mailbox items to PST files. 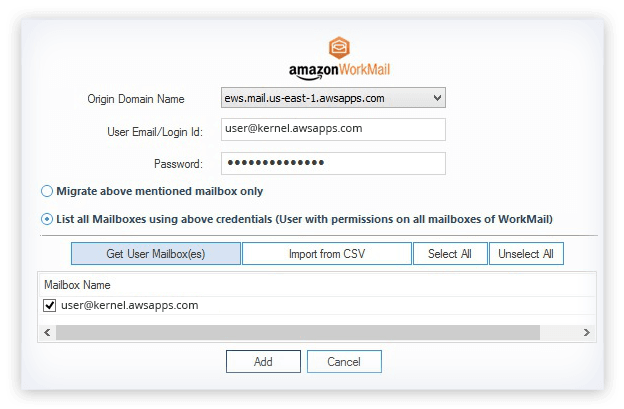 Thus, the tool offers an easy way to backup Amazon WorkMail mailboxes. You can export primary mailboxes, archive mailboxes, and public folders using it. Also, you can export all the items like Emails, Tasks, Journals, Calendar/Appointments, Contacts, etc. from WorkMail to PST. When you have many mailboxes, you need not add them manually for backup. Just use the CSV file option of the tool to export them in bulk (you can download a sample CSV file from the tool itself). This option works even if you have hundreds of mailboxes. The Export WorkMail to PST tool lets you export specific folders and items from your mailbox. For this, you can select the required mailbox folders (Inbox, Outbox, Calendar, Contacts, Deleted Items, etc.) or filter by Date range or Item Type (Email, Journal, Task, Contacts, Calendar/Appointment). By default, the tool saves the items from a WorkMail mailbox folder to the corresponding PST folder (e.g., from WorkMail Inbox to PST Inbox). But it also allows to save all the mailbox folders along with the folder hierarchy to a new PST folder specified by you. The tool provides options to exclude the Deleted folder and empty folders from the export process to make it quick and smooth. Also, you can skip large WorkMail mailbox items if they take too much time for the export (for this, set an ‘operation timeout’ value while exporting). After the completion of the export process, the tool provides a summary in CSV format file. 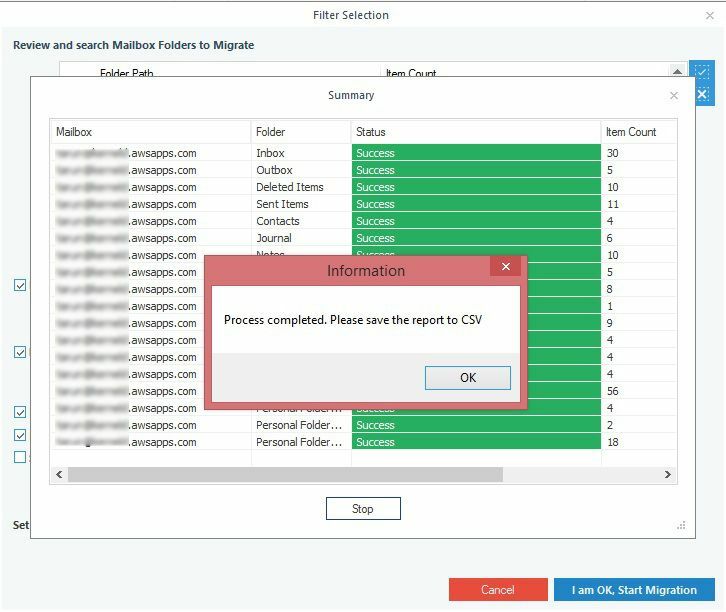 The report provides details like number of folders migrated successfully, their type, and errors (if any). The trial version of the tool lets you export 10 items from each folder of the WorkMail mailbox. With the trial version, users get exposure to the features and working of the software before registering for the full version. How to Export Amazon WorkMail Mailbox to PST? AddAdd Amazon WorkMail mailboxes as the source. SelectSelect the source option—Mailbox, Archive Mailbox, or Public Folder. FilterApply the filters and start the mailbox export. How to export Amazon WorkMail to PST file with this software? 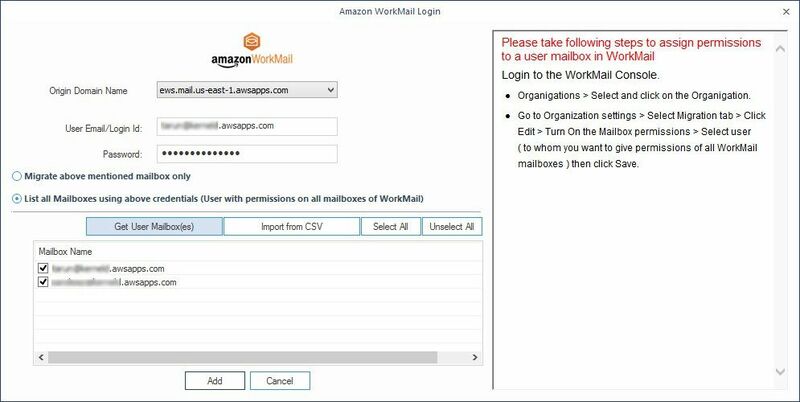 Open the software and add Amazon WorkMail account as the source. 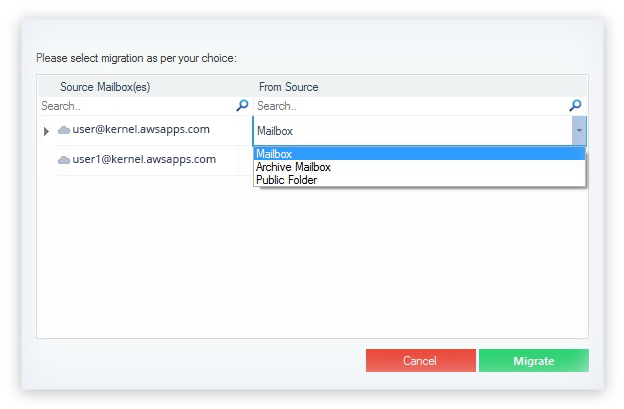 Select the mailboxes that you want to export, such as Mailbox, Archive, or Public Folder and click Migrate. 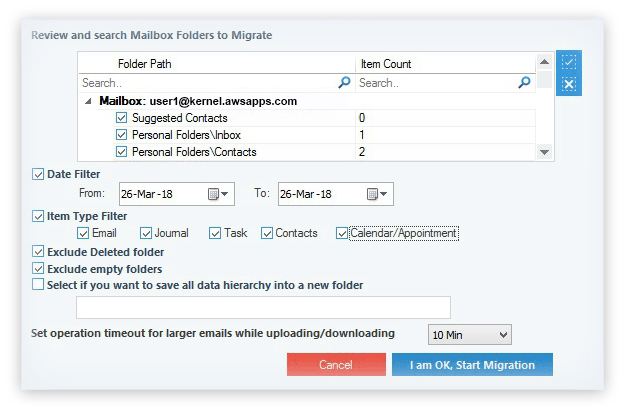 Apply specific filters to the WorkMail mailboxes and click Start Migration. The mailboxes will be exported to PST file. Do I need administrator credentials to migrate multiple AWS mailboxes? Yes, you require a user account with permissions over all the mailboxes if you want to export multiple mailboxes. 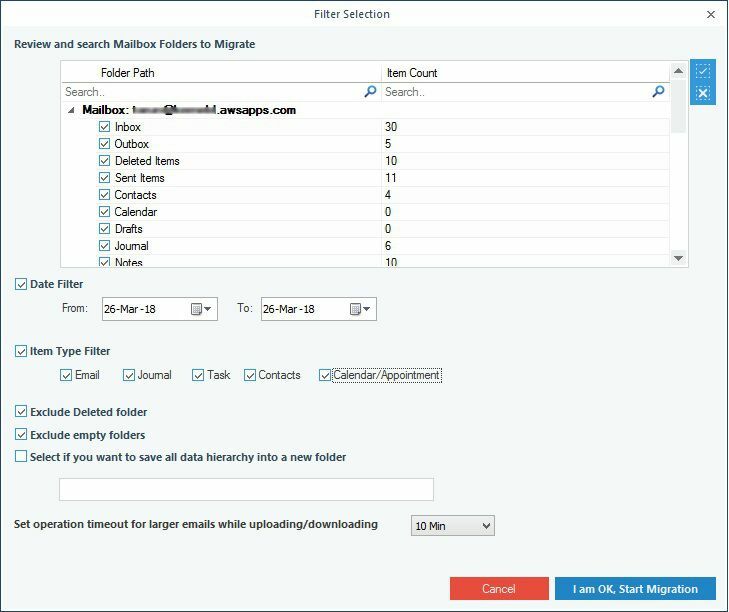 How much time does WorkMail to PST migration take? The migration time depends on the number of mailboxes, mailbox sizes and the speed of your internet connection. Can I save mailbox items to PST with the help of the Trial Version of Kernel Export WorkMail to PST? 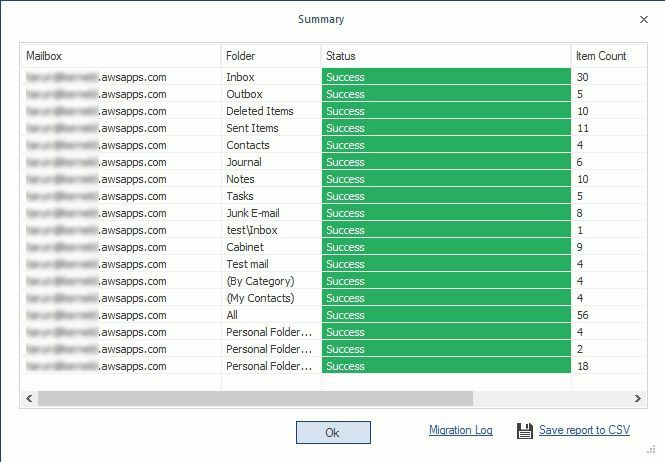 Yes, you can save WorkMail mailbox items to PST file with the help of free trial version of the software, but only 10 items from each folder of the mailbox. 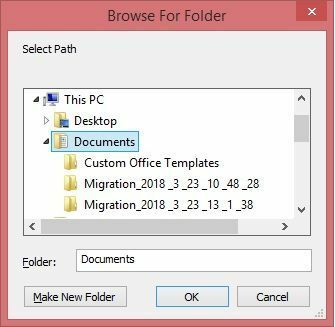 Is it possible to migrate a specific month’s data selectively from WorkMail to a PST file? 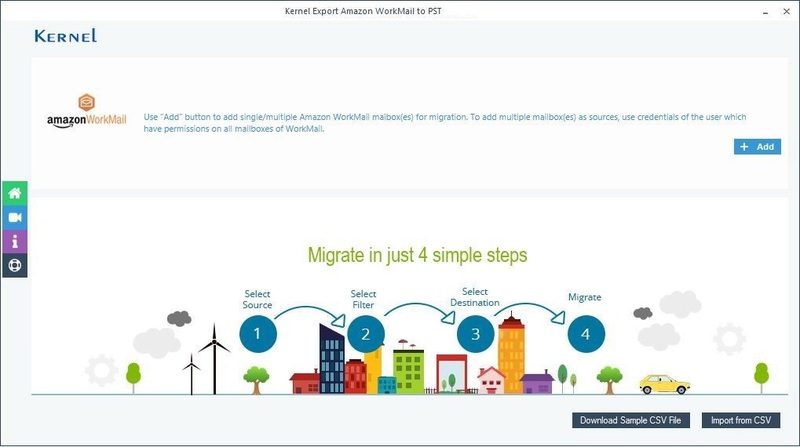 Yes, you can migrate specific month’s data with the help of Kernel Export Amazon WorkMail to PST tool. The filter option of the tool allows you filter the WorkMail mailbox data based on a date range. "The file was bulky and I didnâ€™t need all the data used the tool it works fine & smooth." Kernel always amazed me with their latest products and services. "Awesome find for me just looking forward to more such software." 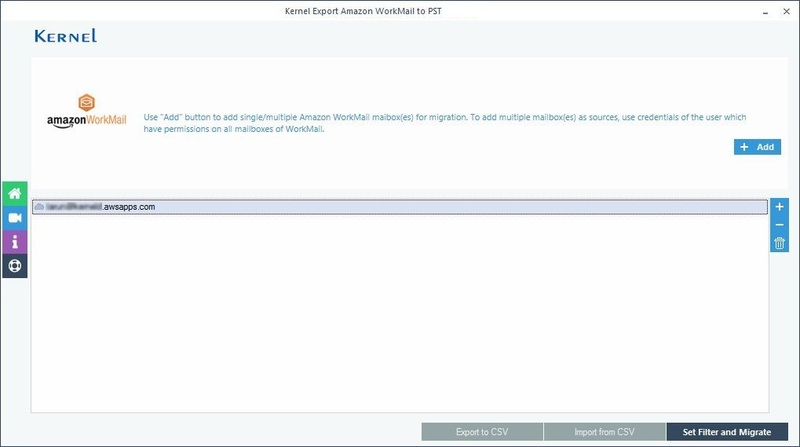 Kernel Export Amazon WorkMail to PST tool. Adding WorkMail account to export its mailboxes to PST file. Amazon WorkMail account added for mailbox export. Choosing Mailbox, Archive Mailbox, or Public folder for export. Applying filters to select the mailbox data as per requirement. 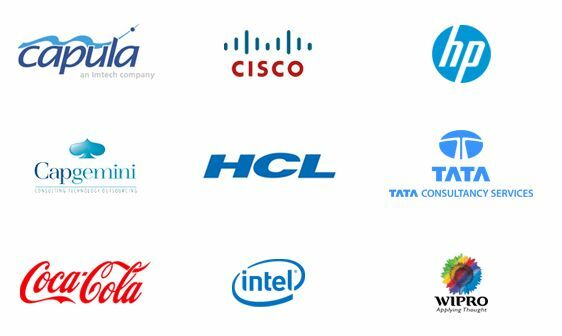 Browse the destination to save PST file. Successful export of WorkMail mailbox items to PST file. Save log reports to CSV after WorkMail mailbox export. Exporting multiple WorkMail mailboxes using an account with permissions on all mailboxes. 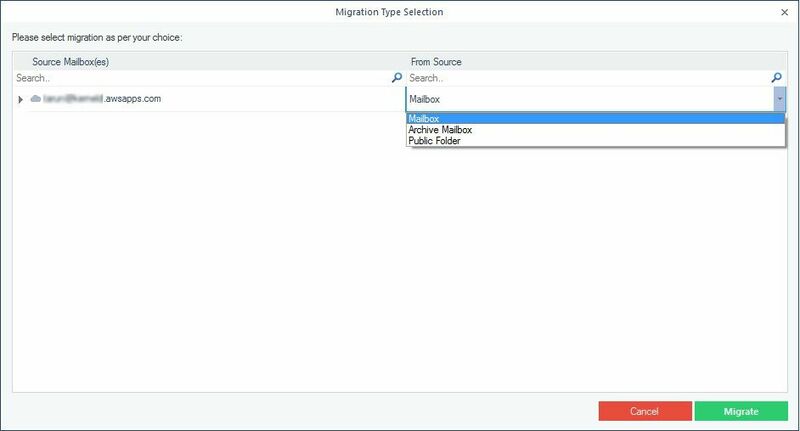 Rapidly migrate single/multiple IMAP mailboxes to Office 365/Exchange. Backup & Restore Amazon WorkMail mailboxes to PST without MS Outlook. Quickly migrate Amazon WorkMail mailboxes to Office 365 and Exchange.